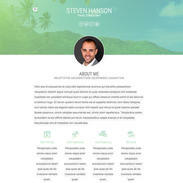 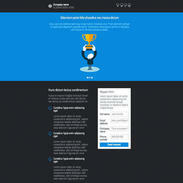 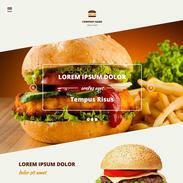 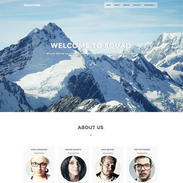 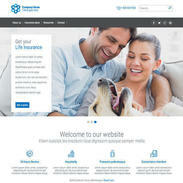 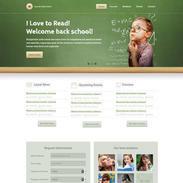 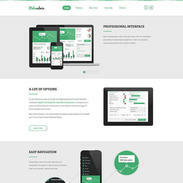 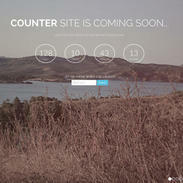 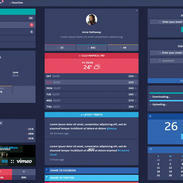 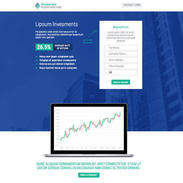 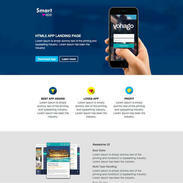 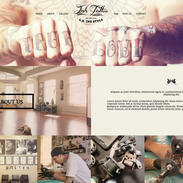 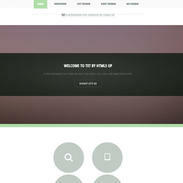 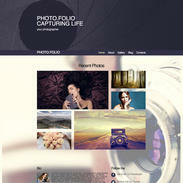 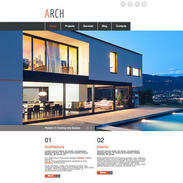 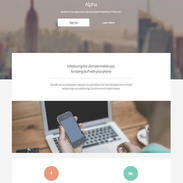 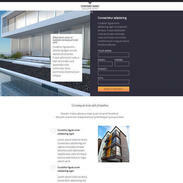 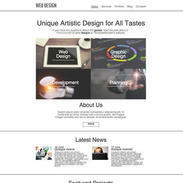 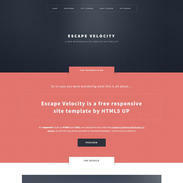 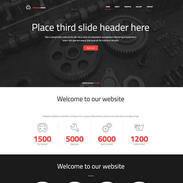 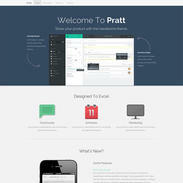 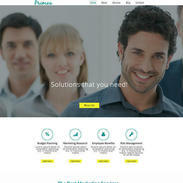 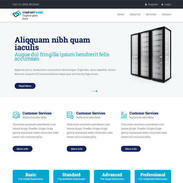 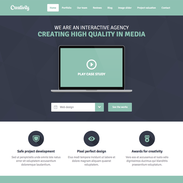 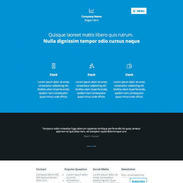 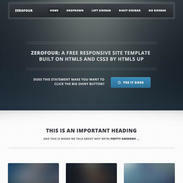 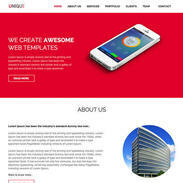 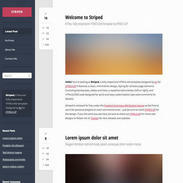 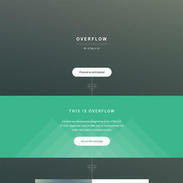 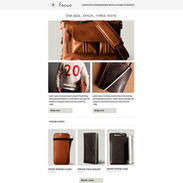 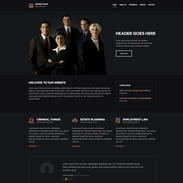 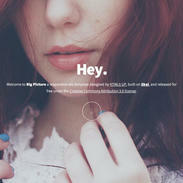 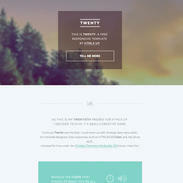 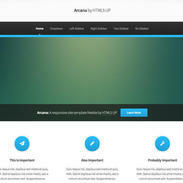 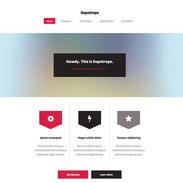 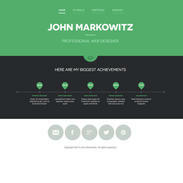 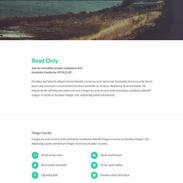 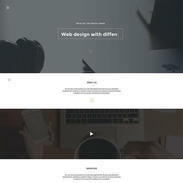 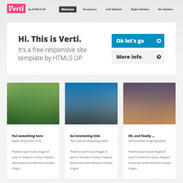 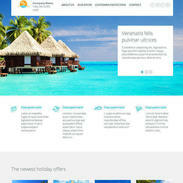 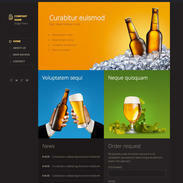 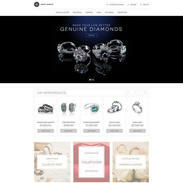 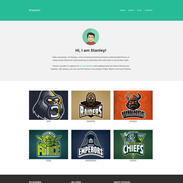 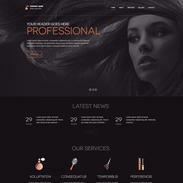 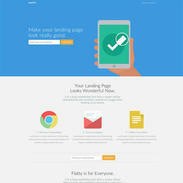 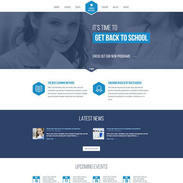 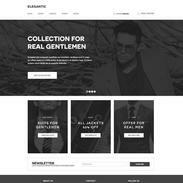 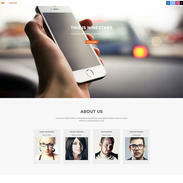 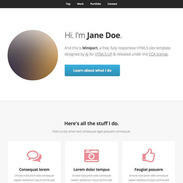 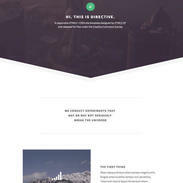 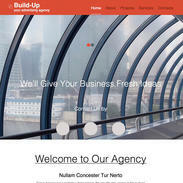 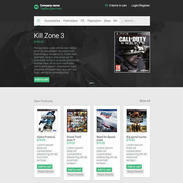 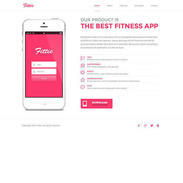 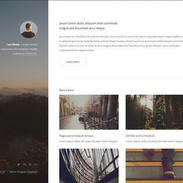 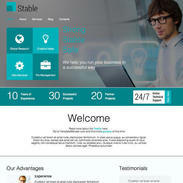 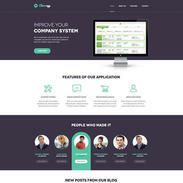 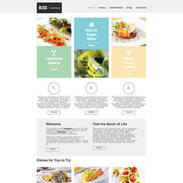 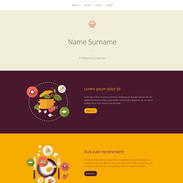 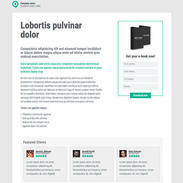 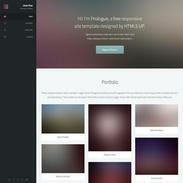 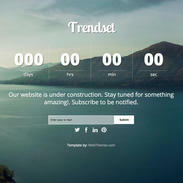 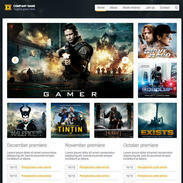 The Confectionery Responsive Template has been tastefully designed using HTML5 and CSS3. 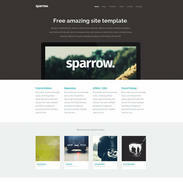 This template is retina ready, and features a classic and simple style. 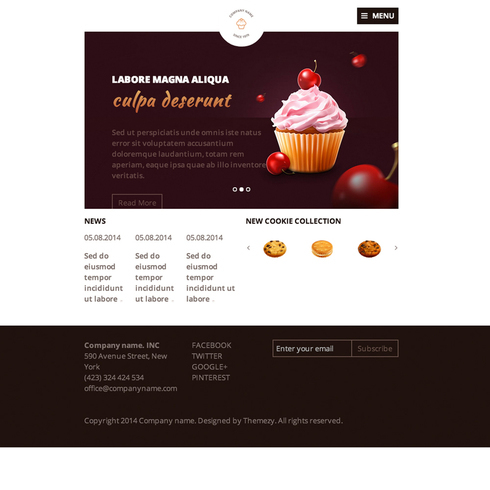 This template was designed for a bakery or sweet shop, but would look great in any industry. 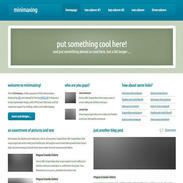 Please feel free to leave a comment with a link if you decide to use this template.